The July 18th election in Tiverton for the Charter Review Commission will be here soon. Please watch what the candidates say – or do not say – very carefully. About half of the candidates have fought against the FTR for years. Some have done this openly, while others have been vague on their positions. Some have resorted to personal attacks, perhaps hoping to distract voters from their intentions. 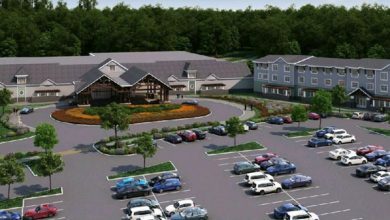 On the other hand, candidates supported by the Tiverton Taxpayers Association have a proven history of advocating for voter rights and lower taxes, and have also promised to protect the Financial Town Referendum and ensure that the voters decide what happens with the new casino revenue. TTA candidates have responded to questionnaires, taken pledges, written letters, and participated in televised candidate forums. www.tivertontaxpayersassociation.org/crc2017. We have been transparent and can be trusted with the important task of protecting voters in the charter review process. The TTA wants to protect the charter for voters, keep direct democracy in the FTR, and keep taxes under control. The other side (the folks who brought us such high taxes in the first place) wants to change the charter to eliminate the Budget Committee, eliminate the FTR, and have the government directly control the casino revenue and everything else on budgets and taxes. Please bring with you on July 18th the list of the candidates you can trust: Justin La Croix, Nancy Driggs, Jeffrey Caron, Robert Coulter, Raymond Fougere, Stephen Clarke, William Lopes, Donna Cook, and Richard Rom. 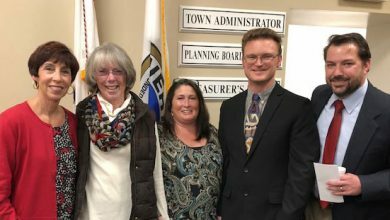 Robert Coulter is President of the Tiverton Town Council and is a former member of the Charter Review Commission and Budget Committee. A lawyer, he is also a founding member of the Tiverton Taxpayers Association.